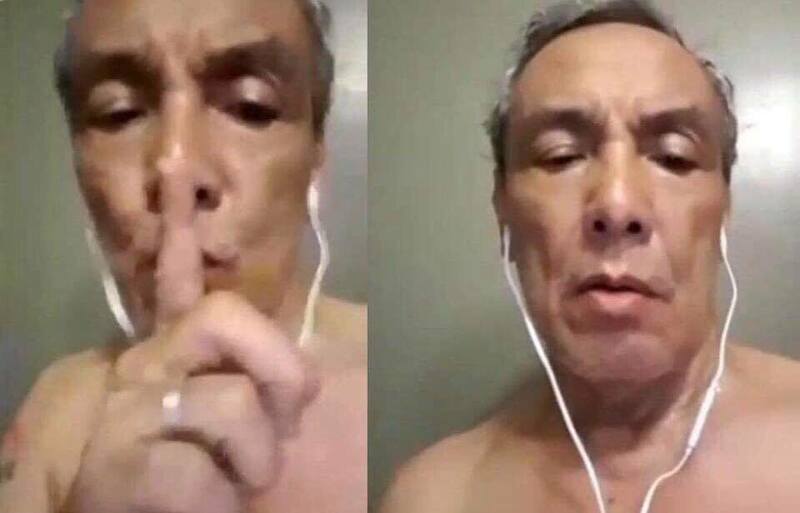 Singer and notorious anti-Duterte personality Jim Paredes has admitted that his scandal video, which went viral Monday, is definitely real. those who would revel in their pain." When asked by a Twitter user, Paredes first denied that his lewd video is real. His lie was immediately picked up by mainstream media who insisted in the news that the viral video was fake. Netizens slammed Paredes for being a "philandering hypocrite." In the past, the singer shielded himself with "moral decency" in his political tirades against President Duterte and the chief executive's supporters.